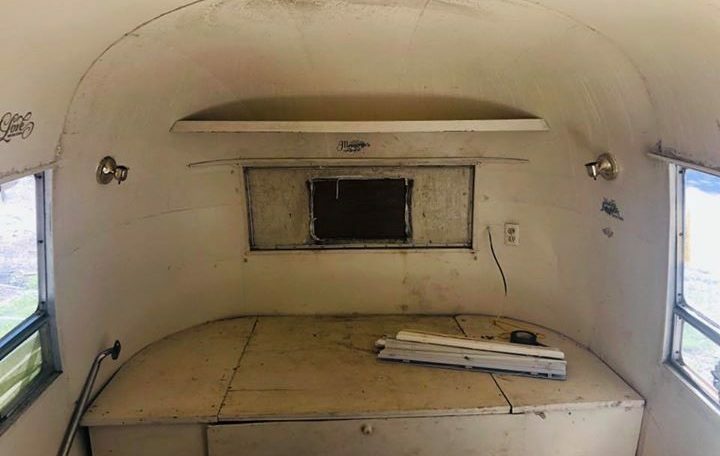 Check out this pretty good condition Airstream. Looking for a project to keep you busy? 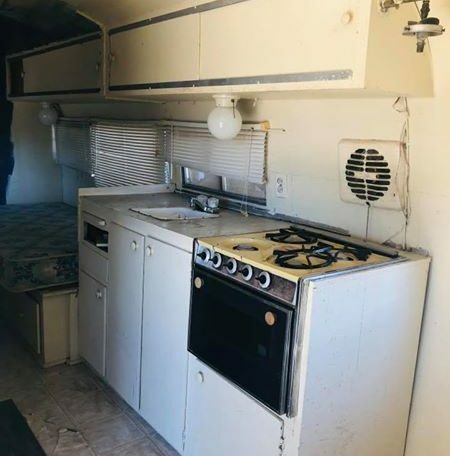 Or want to flip an airstream to then. Rent it out? Well I’m your girl Veronica is the name! 🙂 I work for Bestway RV. This is a new awesome company starting up in Forney Texas. 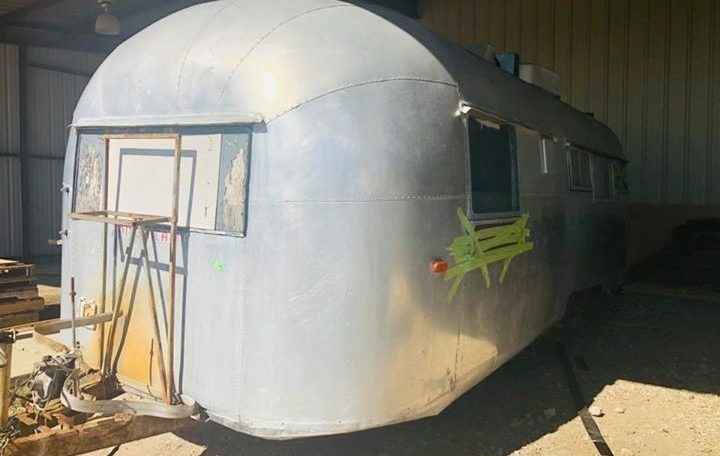 If your interested in this Airstream call me at (972)703-0497. I would love to show you this in person. We are also offering a package deal starting at $25,000 for us to do a restoration for you. Message or call me! I would love to schedule you, have a walk through with you. I’ll note all you want done. Get a quote ready for you. As soon as a first down payment is given we will start making your dream turn into reality! 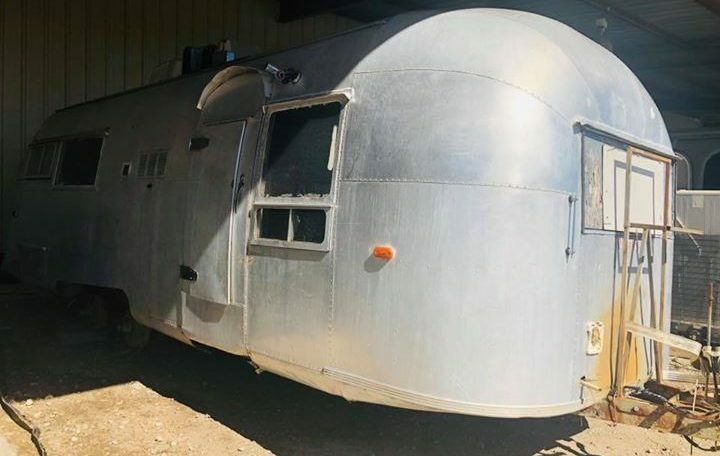 Check out this pretty good condition Airstream. Looking for a project to keep you busy? 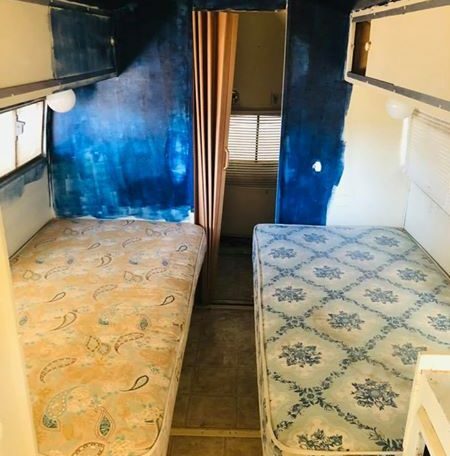 Or want to flip an airstream to then. Rent it out? Well I’m your girl Veronica is the name! I work for Bestway RV. This is a new awesome company starting up in Forney Texas. 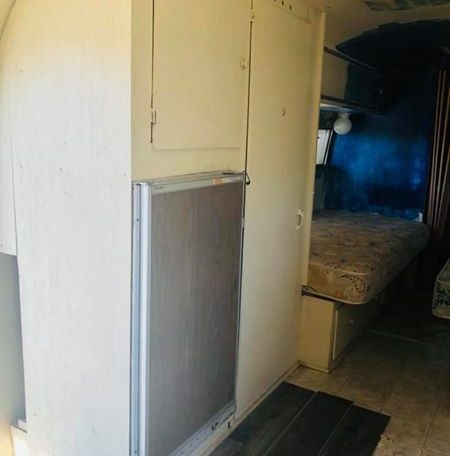 If your interested in this Airstream call me at (972)703-0497. I would love to show you this in person. 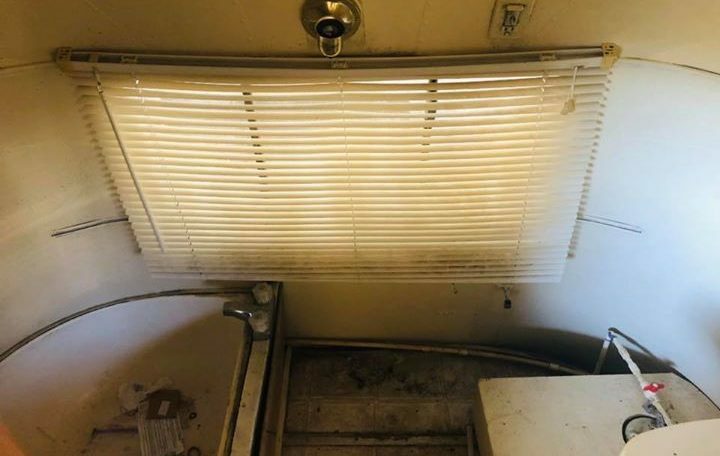 We are also offering a package deal starting at $25,000 for us to do a restoration for you. Message or call me! I would love to schedule you, have a walk through with you. I’ll note all you want done. Get a quote ready for you. As soon as a first down payment is given we will start making your dream turn into reality!